Presented by CHC’s Teen Wellness Committee and My Digital TAT2 Youth Advisory Board. Want more information like this ? 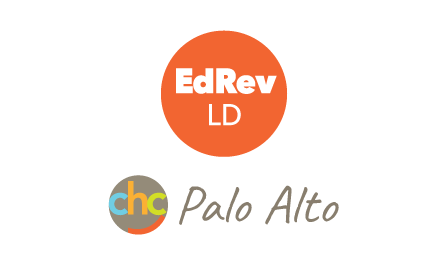 Sign up to join CHC’s EdRev Community mailing list for access to resources you need delivered right to your inbox. 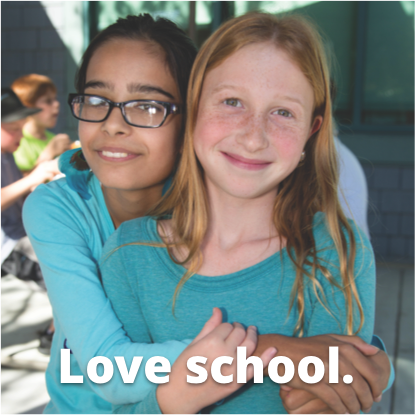 Do you know a child with dyslexia or other learning and attention issues? 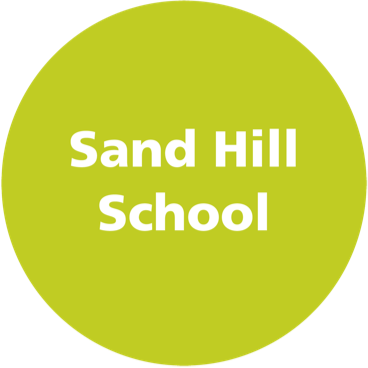 Sand Hill School is an independent day school with strengths-based learning for 1st−8th grade kids with dyslexia and other learning differences.The Silicon Valley school where learning differences are considered superpowers. 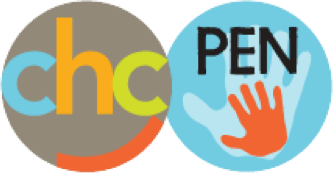 Children’s Health Council is approved by the Internal Revenue Service as a 501(c)(3) tax-exempt organization, and all donations are tax deductible to the full extent provided by law. Children’s Health Council’s Federal Tax Identification Number (EIN) is 94-1312311.